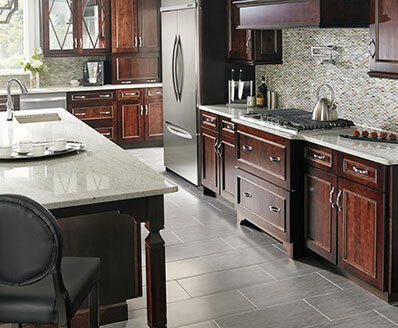 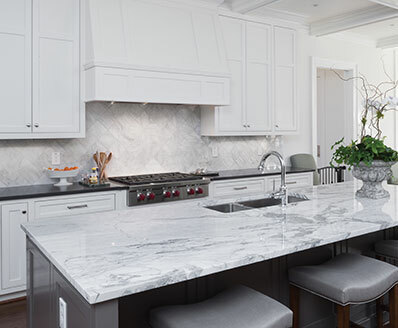 Rocky Mountain Granite countertops are bold, beautiful, and durable. 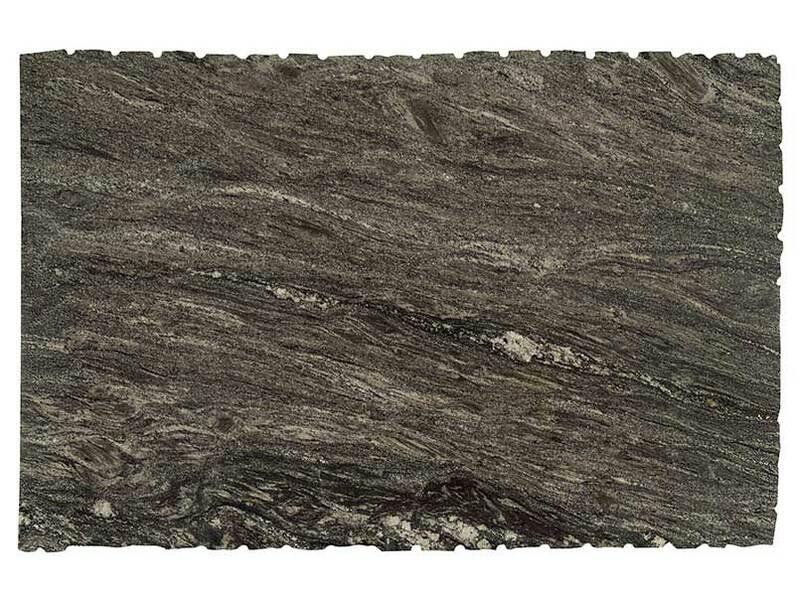 The mid-tone gray background is highlighted by light gray and dark gray swirls and veins. 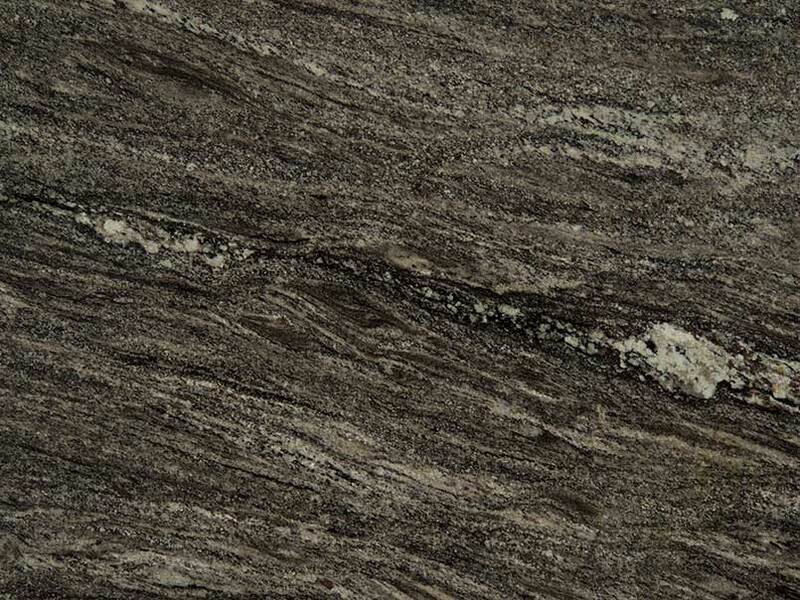 This high movement granite is ideal for statement islands, bar tops, accent walls, and floors in residential and commercial properties. 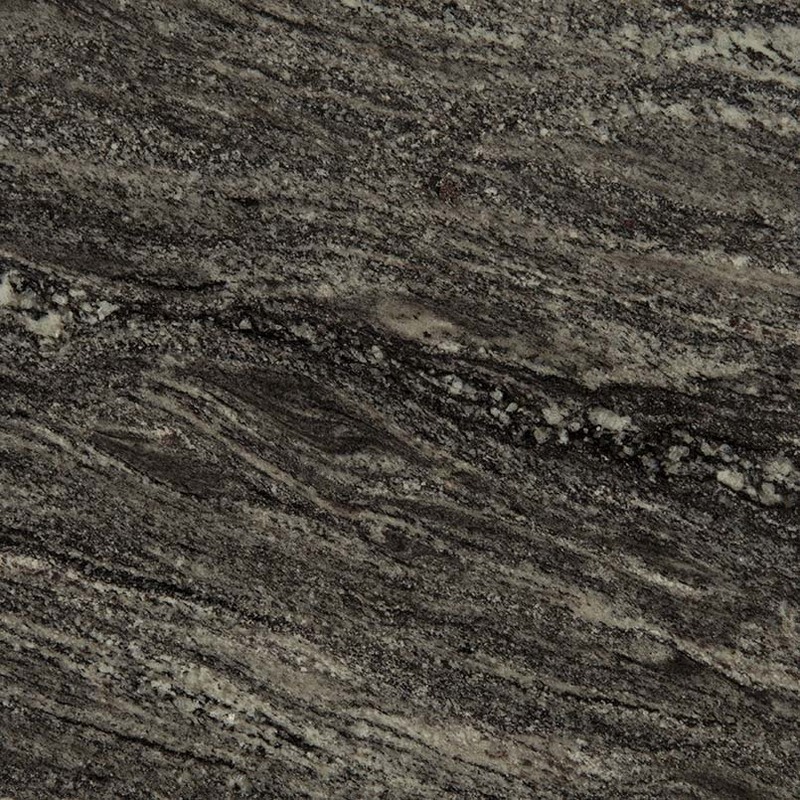 Granite is suitable for use outdoors, even in climates with freezing temperatures.